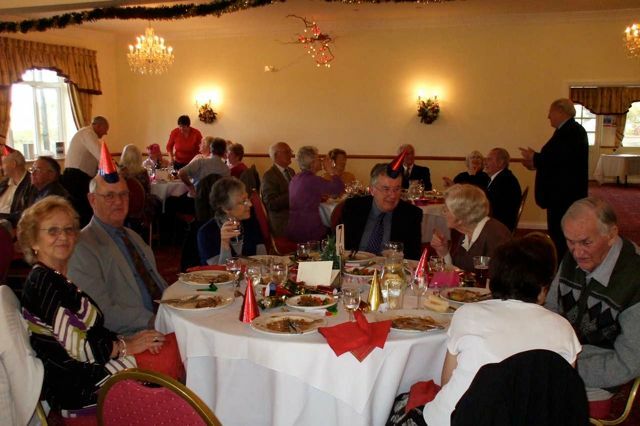 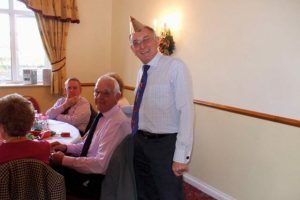 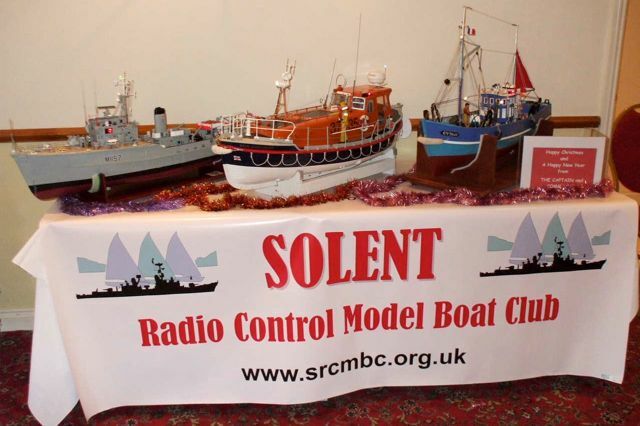 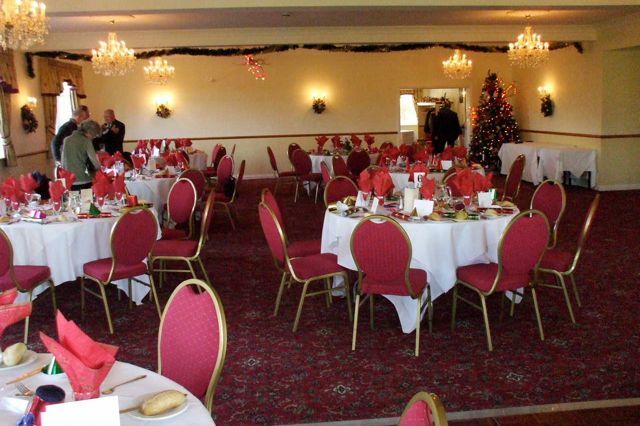 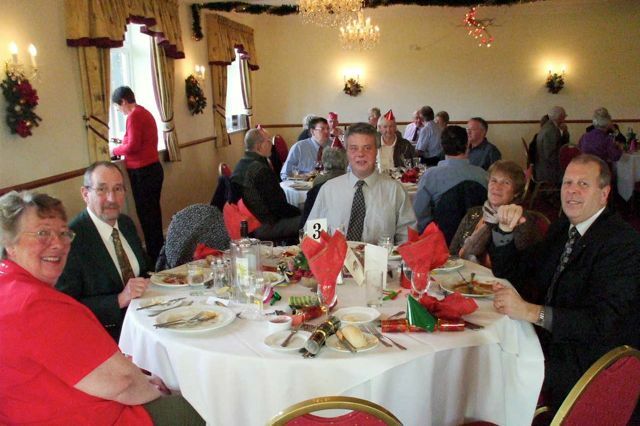 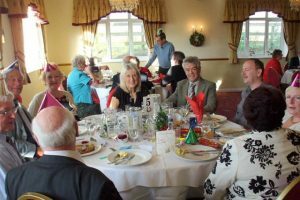 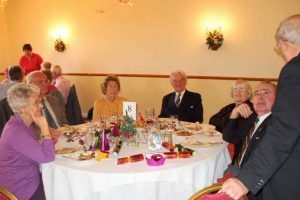 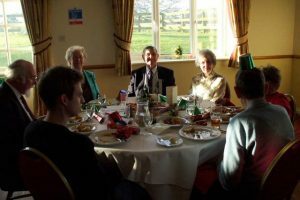 The 2009 Christmas Lunch was held at the South Lawn Hotel, Milford-on-Sea, on 12th December. 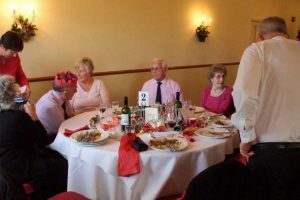 An excellent time was had by all. 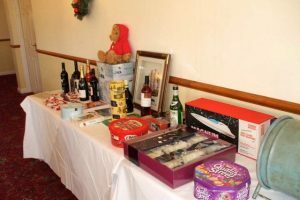 The raffle raised £100 for “Help for Heroes” and £56 for “Macmillan Nurses”. 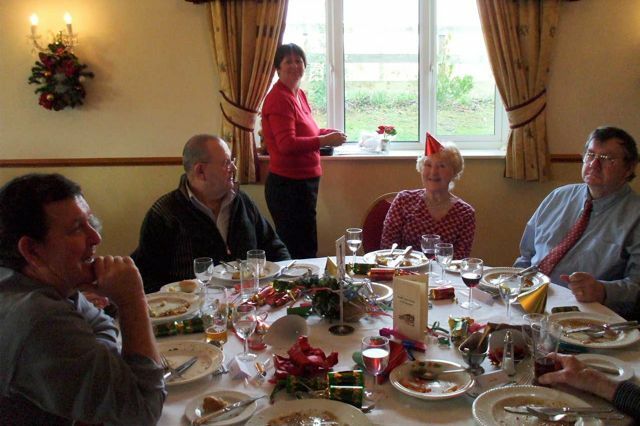 Many thanks to Lorna for organising the event.